LOCATION, LOCATION, LOCATION! 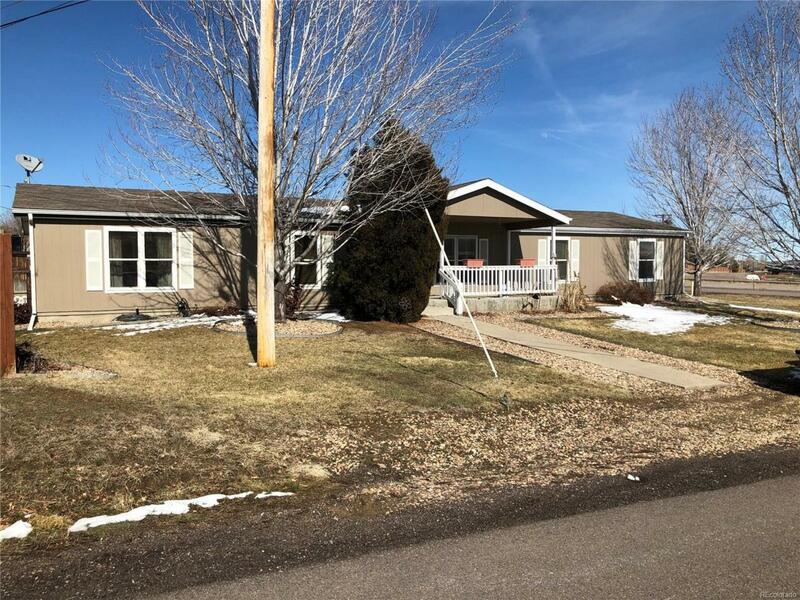 This lovely 2,000 SF ranch has 4 bedrooms and 2 bathrooms on the main floor, .37 SF lot, over sized 24x24 SF heated garage, 8x10 barn style storage shed with loft! 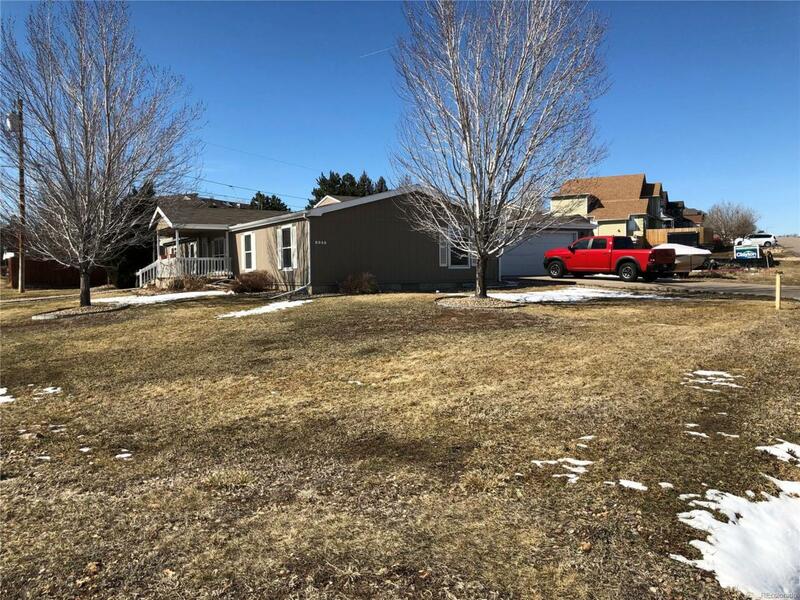 This home has plenty of space to fit your needs. Huge kitchen! 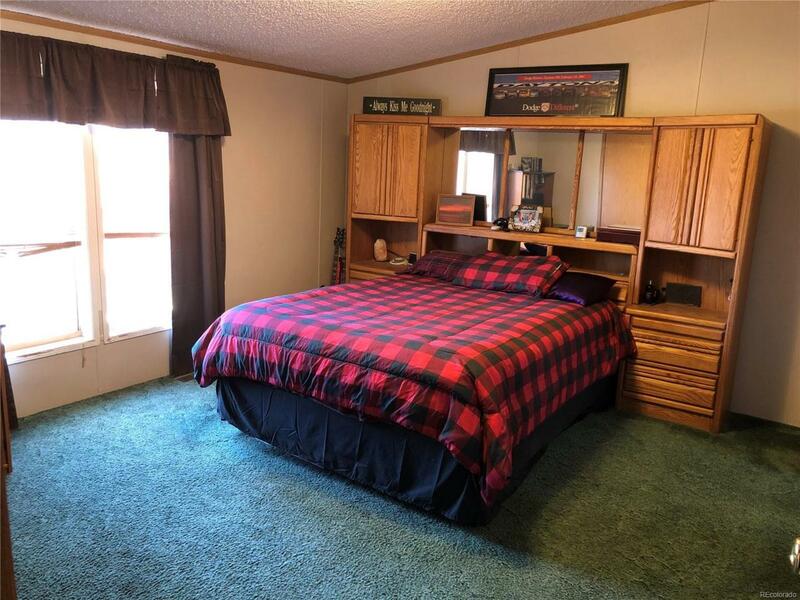 Seller is offering a $2,000 carpet allowance. Easily store an RV or boat on the side of the garage. NO HOA! Super clean, well maintained home. This home is MODULAR and will qualify for all financing. CHFA welcome! 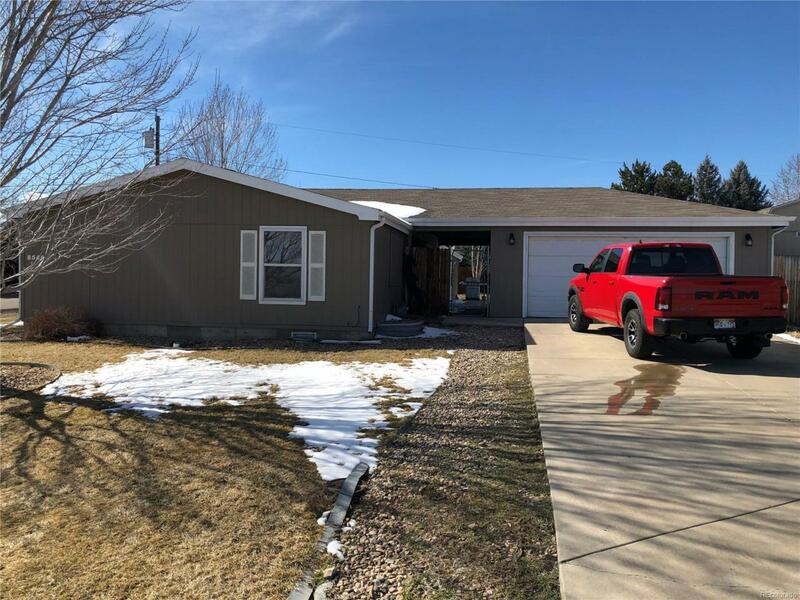 Please check out 8637 S. Zephyr that sold in the same neighborhood and is also a modular home that sold for $475,000 on 6/2018. 6705 W. Kinglsy Ave just sold for $520,000 in 10/2018 and is also a modular home.